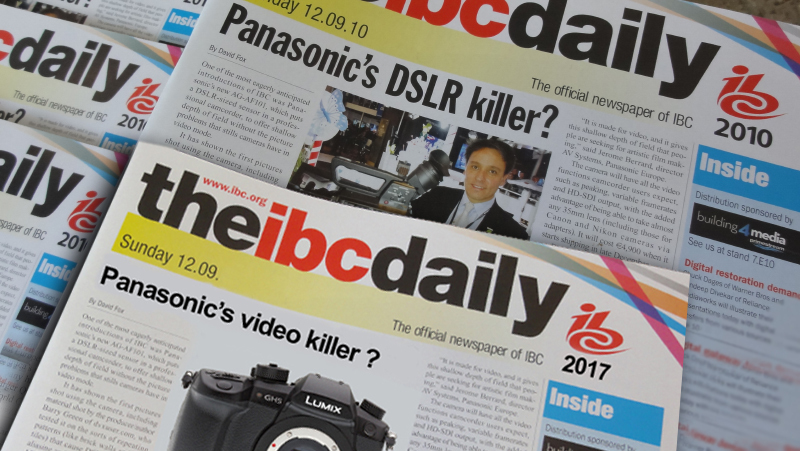 Will this be the new cover of IBC 2017, seven years to the day I visited IBC for the first time and this was the news of the day. 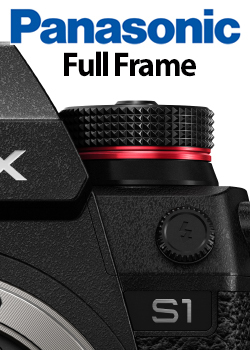 Panasonic’s AF101 was to be the DSLR killer yet seven years later we now have a mirrorless camera thats sweeping the country with its 4K 10bit 422 internal recording, the Panasonic GH5. 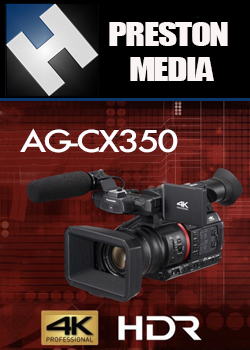 The talk back in 2010 was the Panasonic AF101 with its micro4/3 sensor. 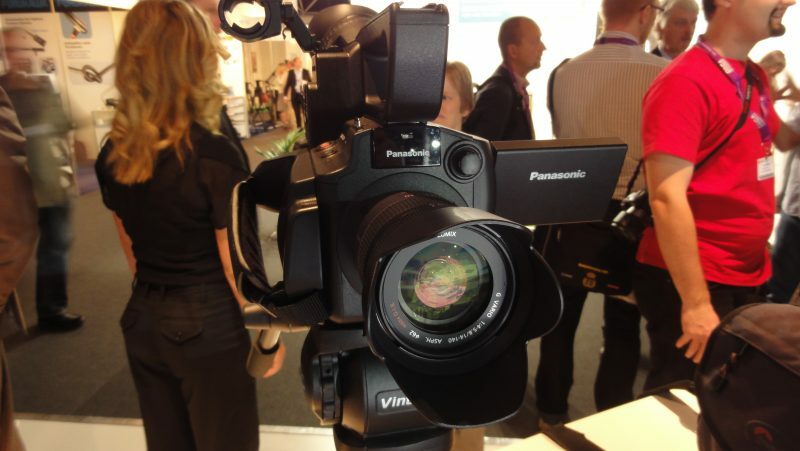 Now in 2017 the talk of the steamie is the Panasonic EVA-1 with all the footage to watch and hopefully be uploaded during IBC. 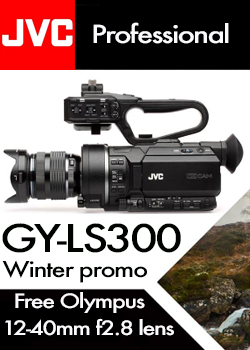 This is Panasonic’s year of the 10bit 422 large sensor video cameras with the GH5 already a class leader in both performance and price followed by the Super 35mm Canon fit EVA-1. 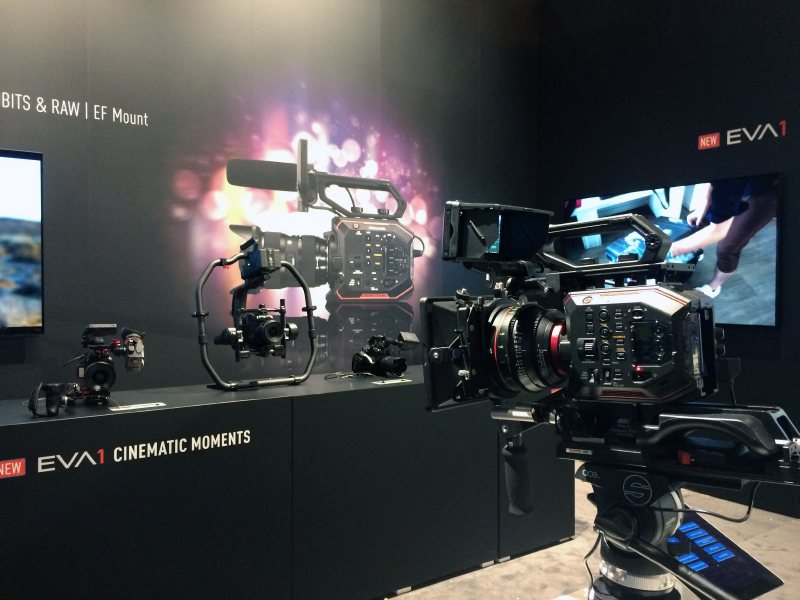 I don’t think we are in for any further surprises during IBC but if we get any I will report it here. 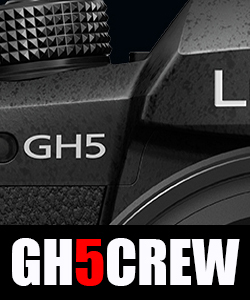 I did think there may have been a chance of the v2 firmware for the GH5 being released this week leading up to IBC.